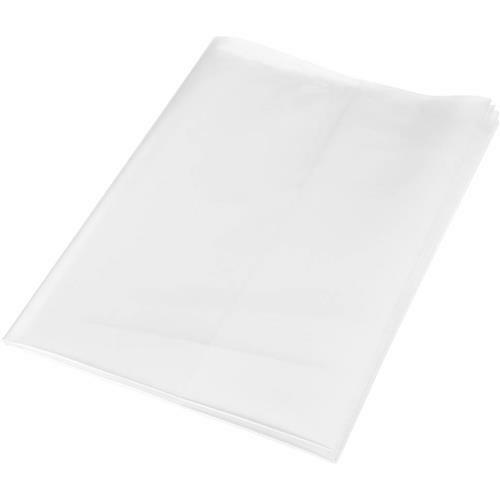 This replacement Collection Bag is for the G0443 Cyclone Dust Collectors. I've had my dust collector for about 5 years now and needed the fine dust bag. New one works great. I was happy to find the bags in the catalog. I have not used one from this purchase yet but am happy to have them in reserve.